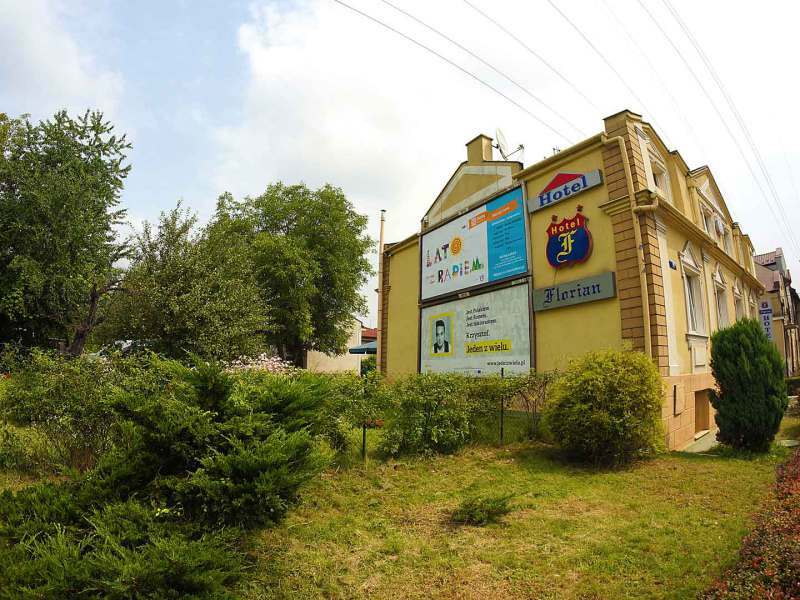 Are you looking for an inexpensive hotel in Cracow, situated in the peaceful location, however still located in the centre of Cracow, with a possibility to spend time outdoors away from the crowd and traffic? 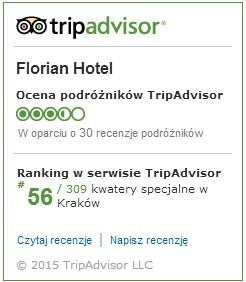 Florian Hotel at Czerwonego Prądnika 19 is a perfect choice for you. 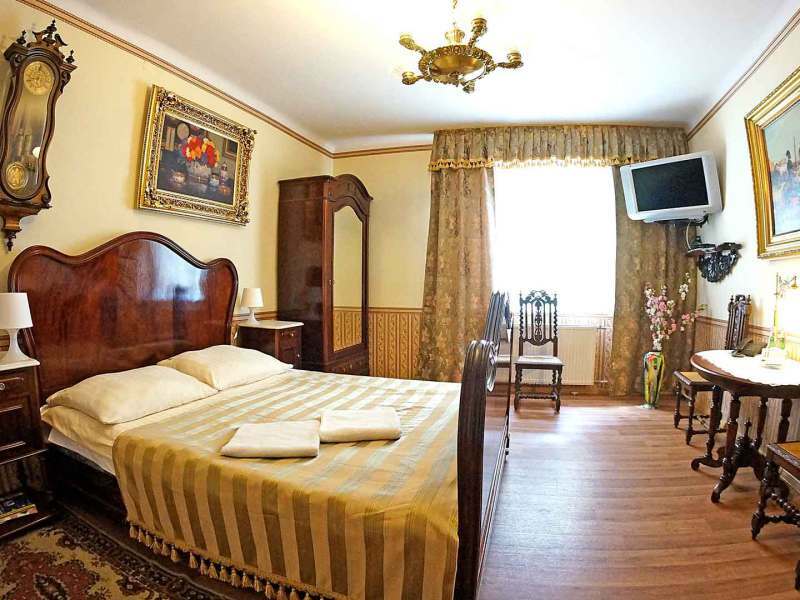 Hotel Florian is situated in the quiet and extremely greenresidential areaPrądnik Czerwony, 2 kilometres away from the Market Square. To the inner core of the city centre(Galeria Krakowska, PKP and MDA Central Railway Station) leads 20-minute walk or literally a few minutes journey by car or public transport. 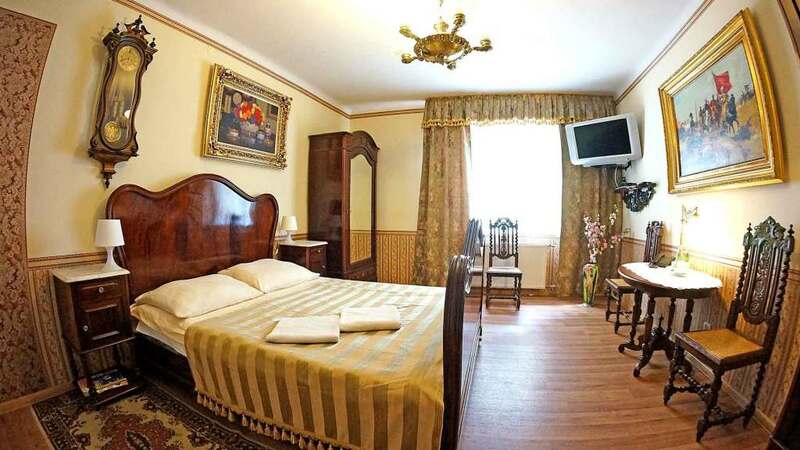 Despite a proximity of the city centre, a Hotel surrounding is free from roar, noise and traffic congestions – so arduous for inhabitants of the Old Town. Prądnik Czerwony resembles an atmosphere of the city suburbs: lines of free-standing houses, a lot of greenery, relatively small traffic – it all makes a neighbourhood spacious and friendly. 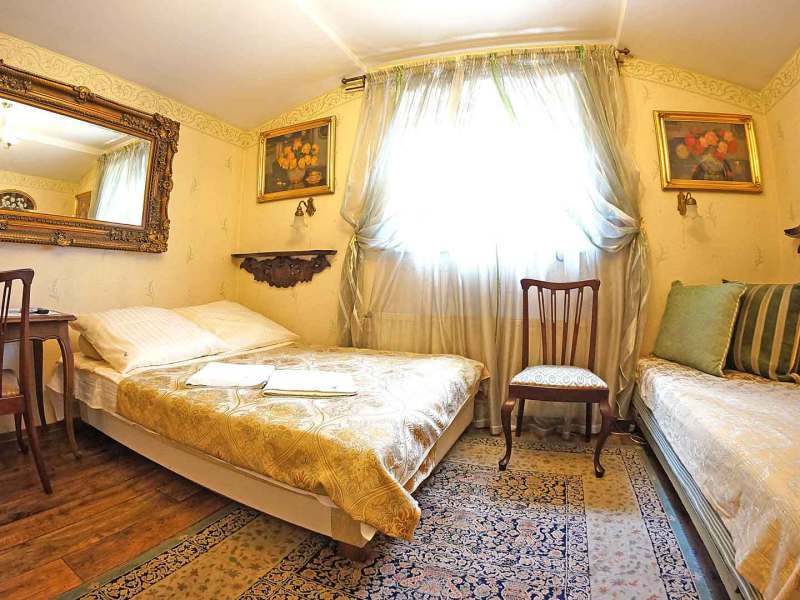 Florian Hotelisan intimate building surrounded by a large garden, full of flowers, bushes and trees with a free-standing, roomy arbour which is at the disposal of the guests. 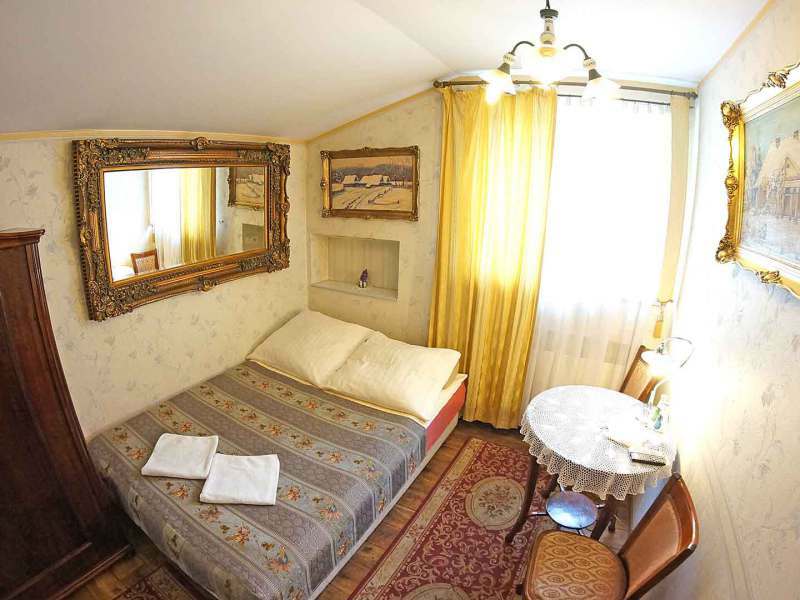 Several charming business classsingle, twin and double rooms and multiple-occupancy budget class rooms in the neighbourhood building – it is a small offer of Florian Hotel. Thanks to it a facility ensures a great dose of privacy and life space. 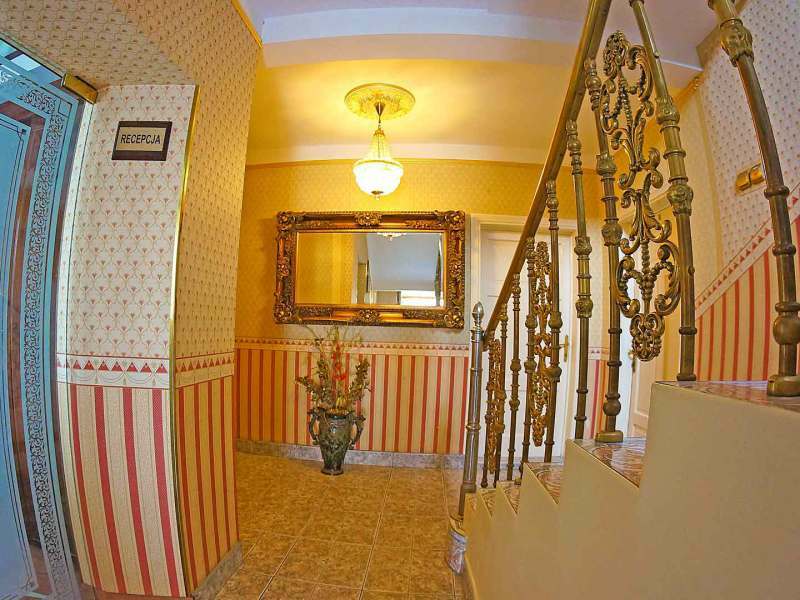 Rooms are decorated with a great attention to details. Interior decorations is a combination of elegant classic and a touch of refinement given by unique antiques. In the interiors of Florian Hotel prevail tasteful wallpapers in pastels, exclusive carpets and large, ornamented mirrors, which give rooms spaciousness. Besides them in rooms and dining room, gusts can find Art Nouveau chairs and tables, unusually luxury large, wooden beds, pictures in sophisticated frames, hand-stitched curtains, tablecloths, delightful plaids and glamorous details, such as monumental clocks or collections of valuable dishes. There is a TV set with satellite channels, a private bathroom, wireless Wi-Fi available to guests free of charge and telephone. Every day in the morning (from 6:00 a.m. till 10:00 a.m.) are served homemade breakfast in the form of buffet meals, which offers a wide selection of cold meats, cheeses, salads, pastas, vegetables, sweets, warm dishes prepared to order, and beverages with tasty coffees from coffee makers in the lead. On special guests requests are prepared takeaway rations and issued at any time of the day and night. A food and beverage facilities of the Florian Hotel allows also to order homemade dinners, and supper as cold platters, sweet coffee treats or even to organise a grill in our own garden. Guests can enjoy at any time of the day or night is a selection of beverages to order (coffee, tea, juices, water). There is 24-hour reception desk in the Florian Hotel therefore guest can always have at their disposal a person on duty. The qualified and multilingual hotel staff provide extensive tourist information, transport tips and help with even the smallest problems. At the reception one can purchase tickets for local excursions (e.g. to the Wieliczka Salt Mine, Auschwitz, Zakopane) with a transfer from the facility doorsteps, licensed guide in the chosen language. One can also order a transfer to – or from – the airport. There is a large monitored parking area at the Florian Hotel in Cracow, in which all guests can safely park free of charge. 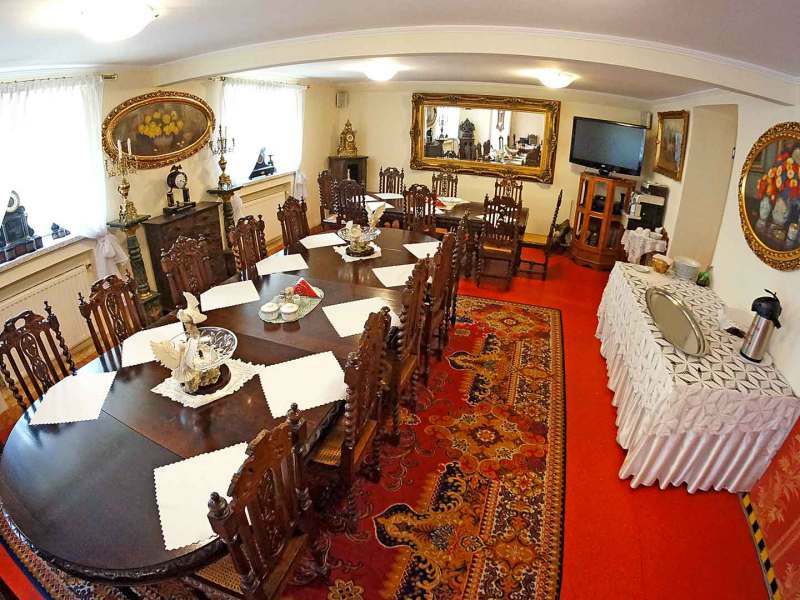 Moreover, a hotel has at its disposal Parking Krakówparking area, provided on individual request. 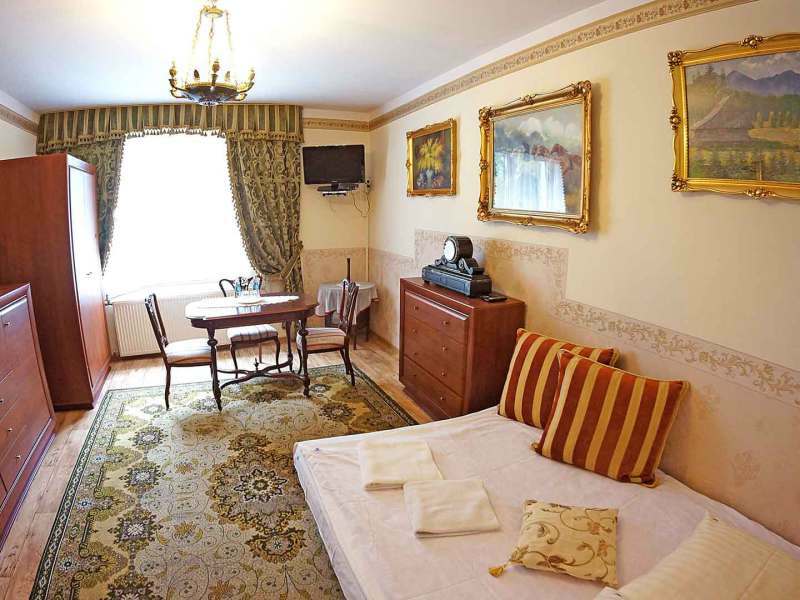 Florian Hotel is a place which promotes family visits: children up to 12 years old have a guaranteed stay (if they only sleep in bed available in the room), and for babies up to 2 years old, is ensured a free baby bed. A large, green space around a hotel is safe and enjoyable for little ones, and a rich selection during a breakfast satisfies even the most picky children. 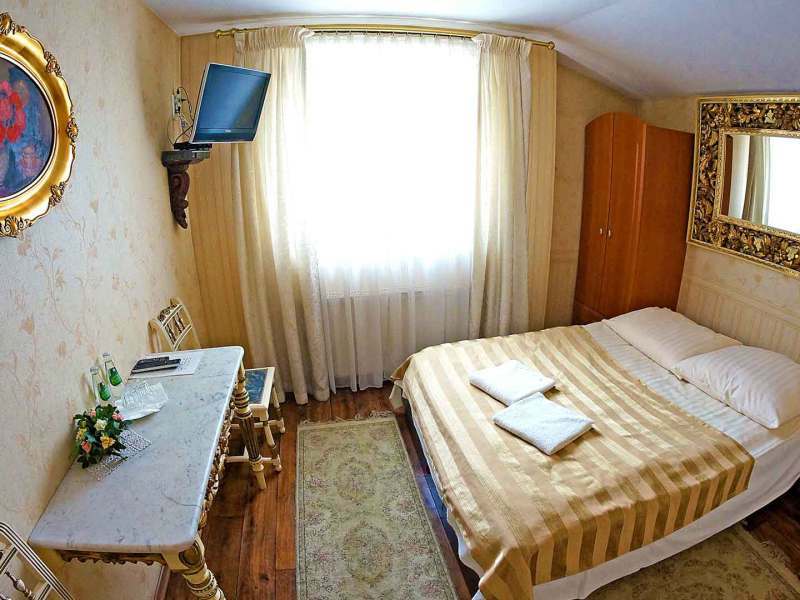 A hotel accepts also stays of little pet animals which can be charged a little additionally. A facility excellently serves business stays, too. Clients who visit it on a regular basis can count for a special discount offer and a variety of conveniences.